As a customer yourself, you probably prefer hiring a company that is “Bonded and Insured”. Now, when you’re staring your own business, one of the most important steps is to get Bonded and Insured. But how to get bonded and insured? We can start by adding the answer to the “Why. Getting bonded and insured is not only great to provide comfort to potential buyers. It also helps keep you compliant with all federal and state regulations surrounding business bonding. This post serves as an explanation for the process of becoming insured and bonded, however you can contact us directly with any additional questions about How to Get Bonded and Insured. 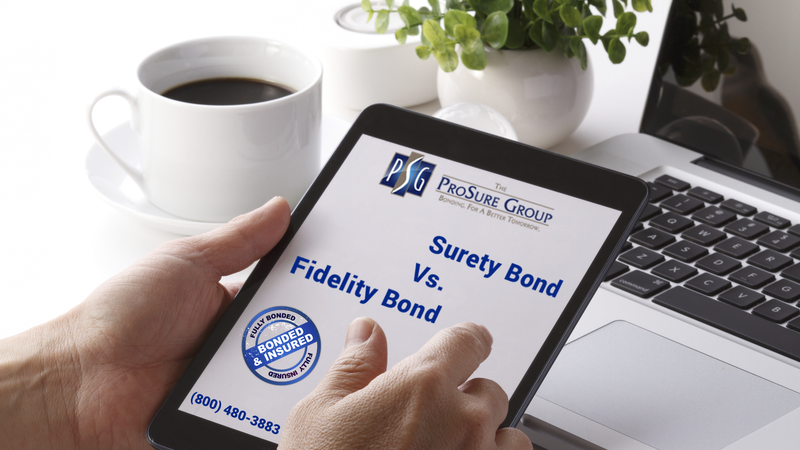 To become bonded, you must first determine whether you need a surety bond or Fidelity bond. The important difference is that surety bonds are required by a third-party (usually the government) to protect itself or the public, and fidelity bonds are insurance for you or your business. These typically protect your business from employee theft. If you have been required to post a surety bond, continue reading. If you are interested in fidelity coverage to protect your business, then you can fill out our Fidelity Bond Application. 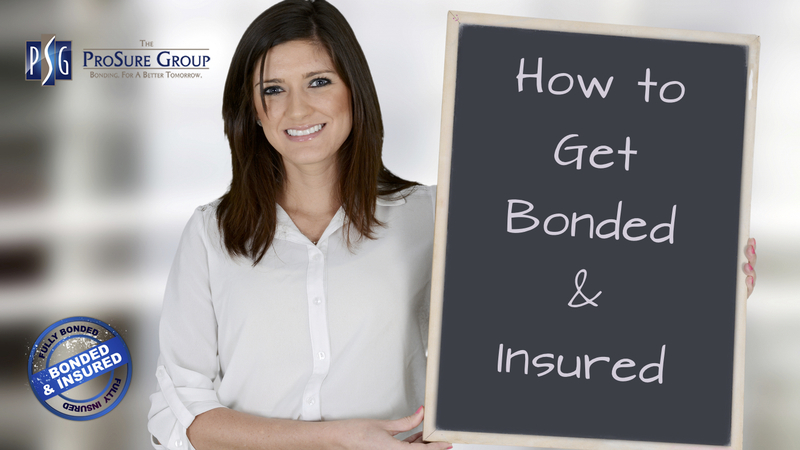 Learning how to become bonded and insured it’s the first step for any business owner. It can often be a mistake to purchase your bonds and insurance together. Do you know that not everyone qualifies for surety bonding? Rather than asking how do you get bonded, a more appropriate question might be, can I be bonded? The majority of insurance agencies do not properly understand the bond market or have the resources to properly assist you in the event of a claim. Insurance agencies know how to get you insured best, but often broker their bond business to a bond MGU that knows how to handle claims and get you the best rate. This puts a middleman into the mix, which could result in delays and increased costs, both with your rate and the handling of potential claims. One of the most common surety bond requirements is a license bond. License bonds must be required by a third-party. If your profession does not require a license, you cannot get licensed and bonded, but should still get insured. If your line of work does require you to obtain a license, you’ll need to ask if a surety bond is required to be posted with your application. To become a bonded contractor, you must first determine whether you are being bonded for a job or to work in a geographic location. Contract bonds are what guarantee your work on a specific job. Usually, contract bonds guarantee construction of public work. There is quite a bit to learn on how these bonds work. Looking for some additional information on How to Apply for Surety Bonds? No problem, The ProSure Group, Inc. is here to help you! 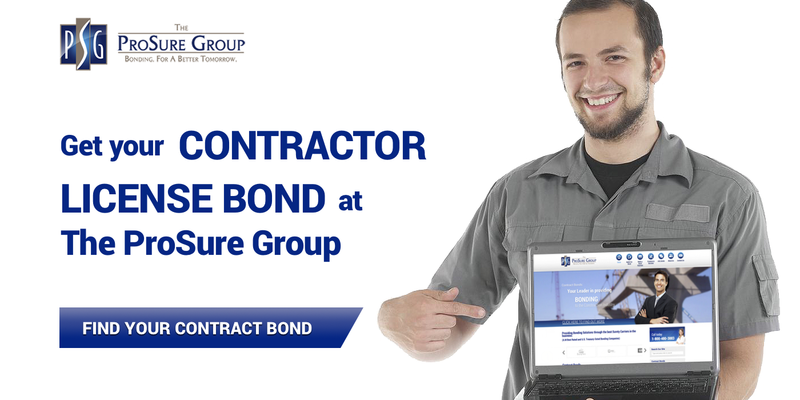 We show you how to meet the surety bond requirements for your business.